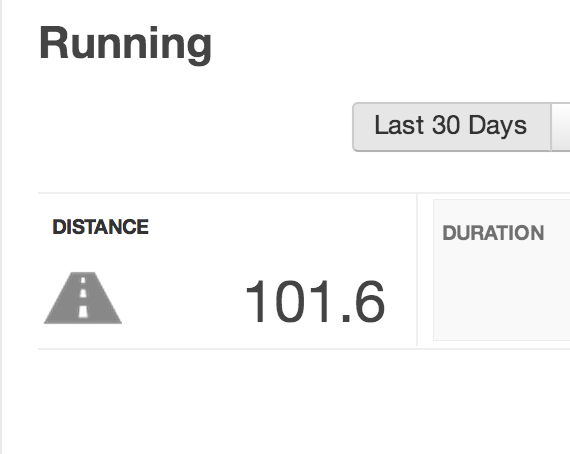 ...and with a 4.2 mile run around Oxford Parks this morning with Rich and C, the one hundred miles for the month is up. Thanks, November 2014. It's certainly been memorable.